New Year / New wishlist! 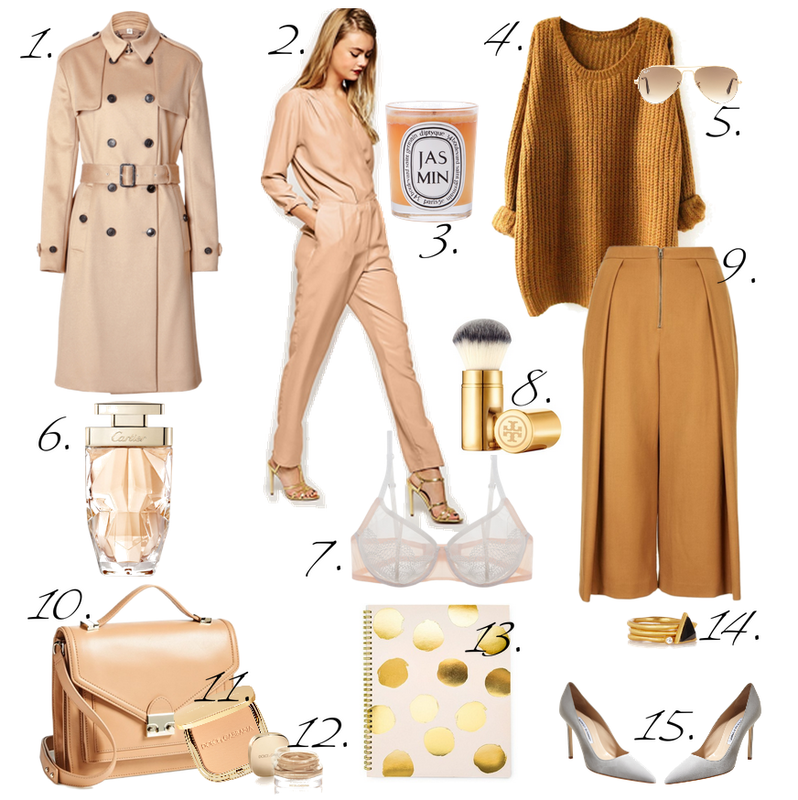 Objects of desire or what I love right now in blush, camel and gold shades from stylish crop wool trousers to classic M.B heels, makeup essentials and a fun notebook - I want them all!! I hope you enjoy this wishlist post!